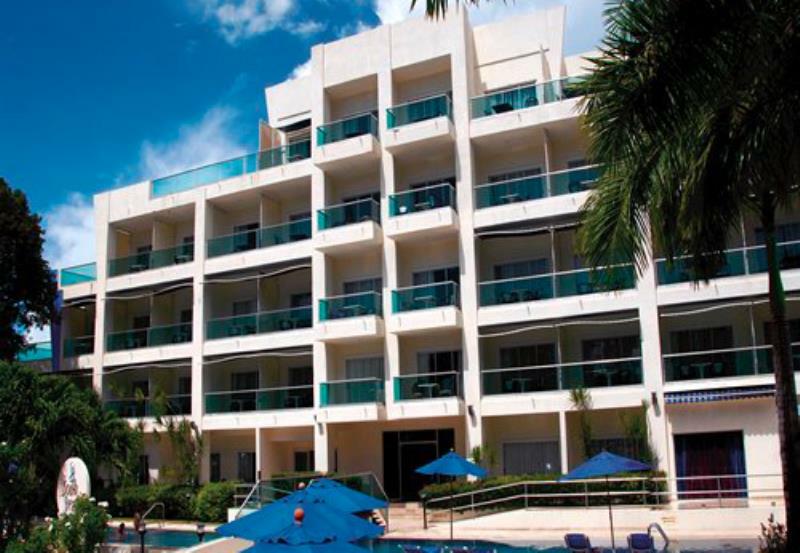 South Beach Resort I awaits you with the warm beautiful climate of Barbados. The warm hospitality you will receive here has no comparison. Enjoy a day of watersports, or simply relax in the warm Caribbean waters. In the evening there is interesting choice of dining and entertainment.